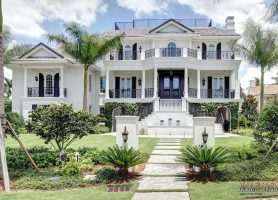 The French Colonial house plan styles of today draw inspiration from the historic homes commonly found in the deep south especially Louisiana. 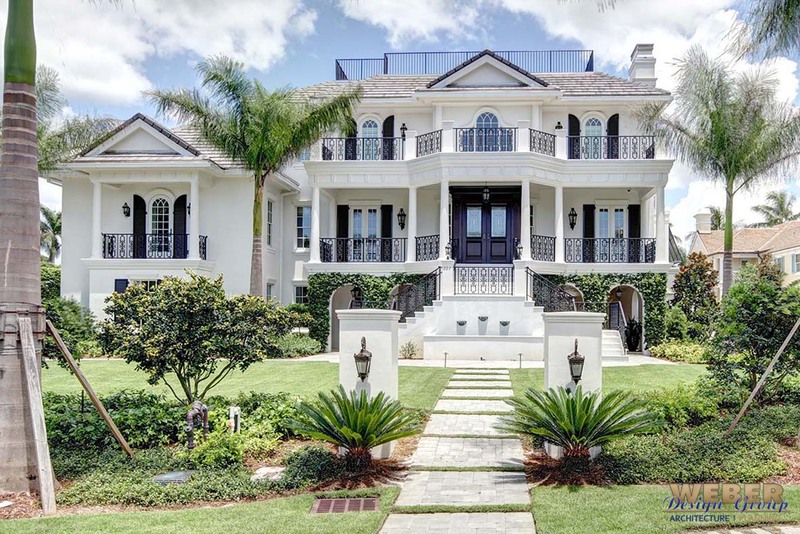 Typical design elements of the French Colonial style include steeply hipped or side-gabled roofs, dormers, narrow windows, hinged shutters and French doors. 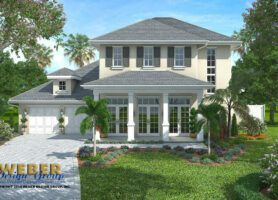 Some French Colonial home designs tend toward a plantation look with wrap around porches or verandas as well as columns. 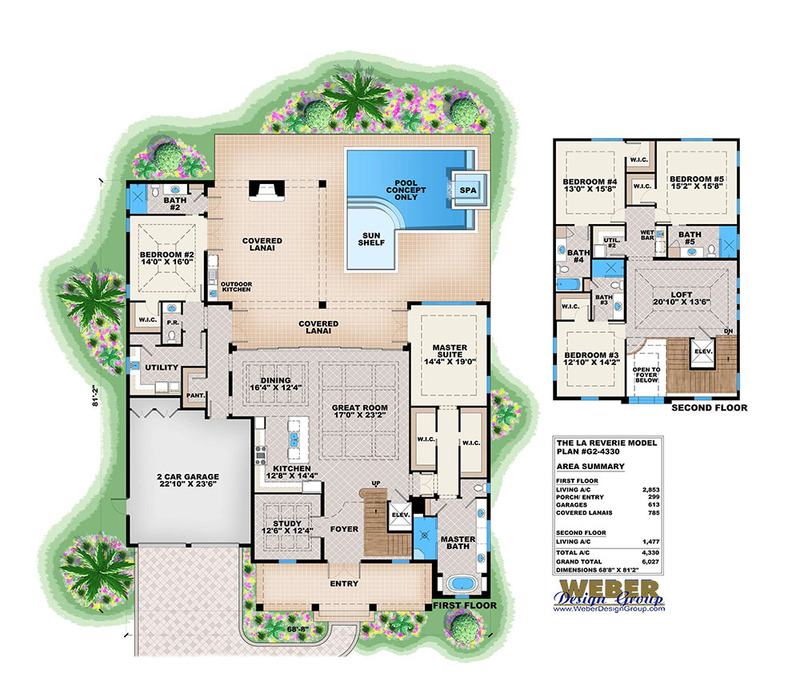 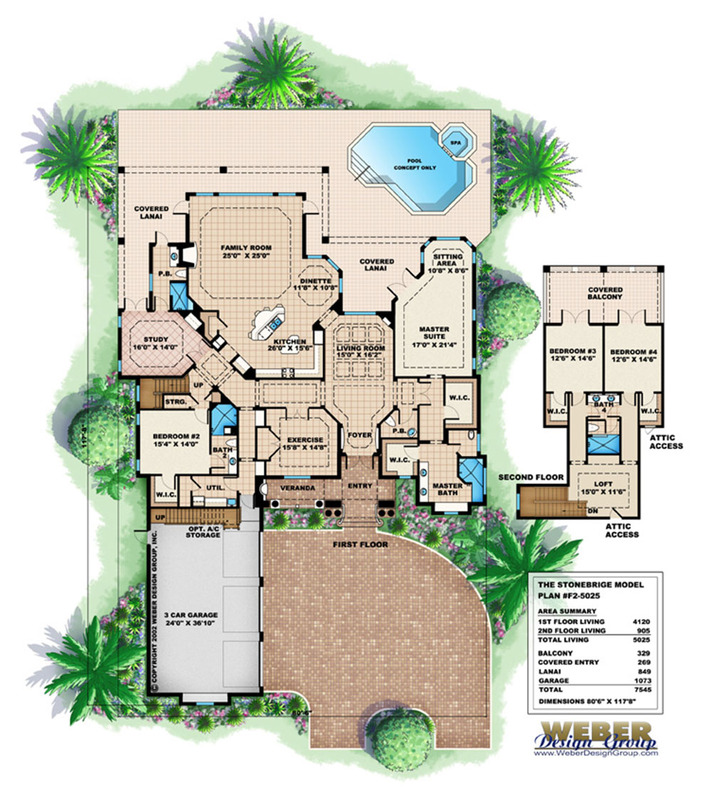 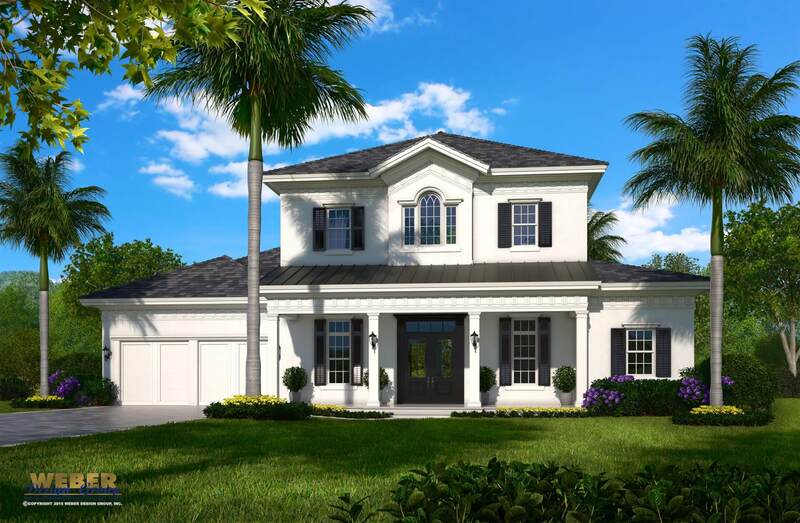 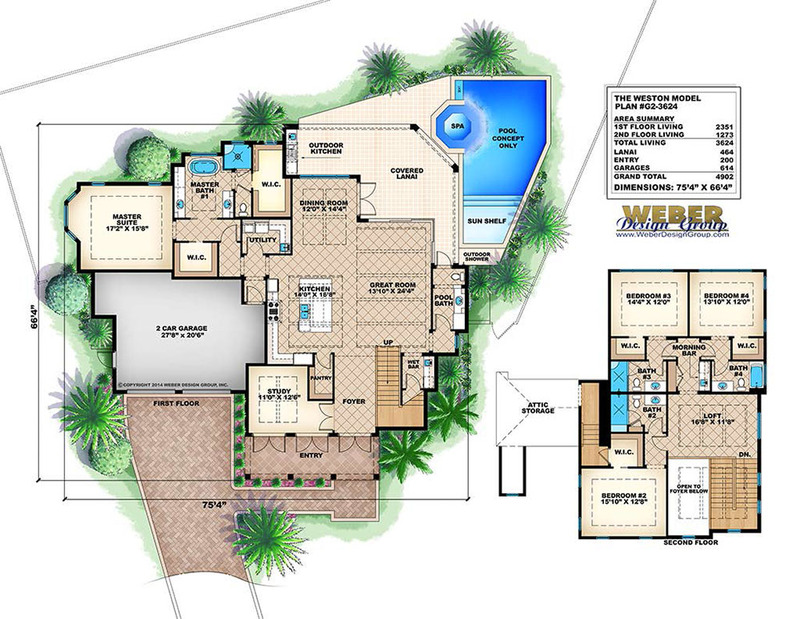 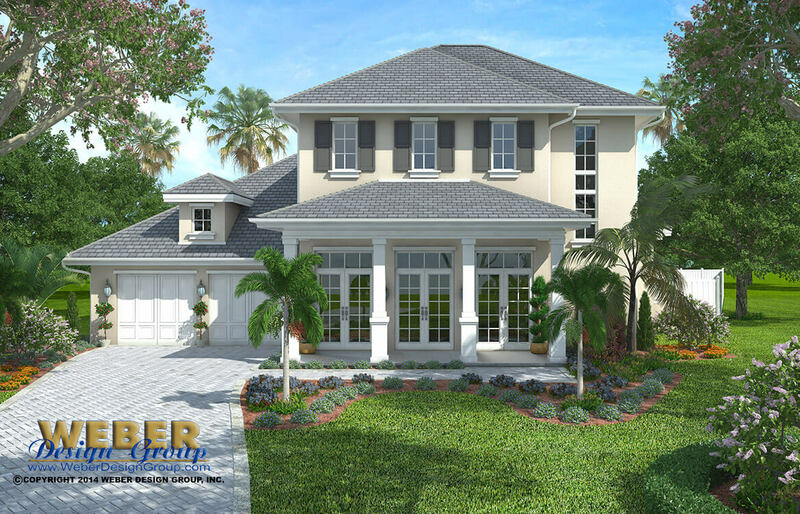 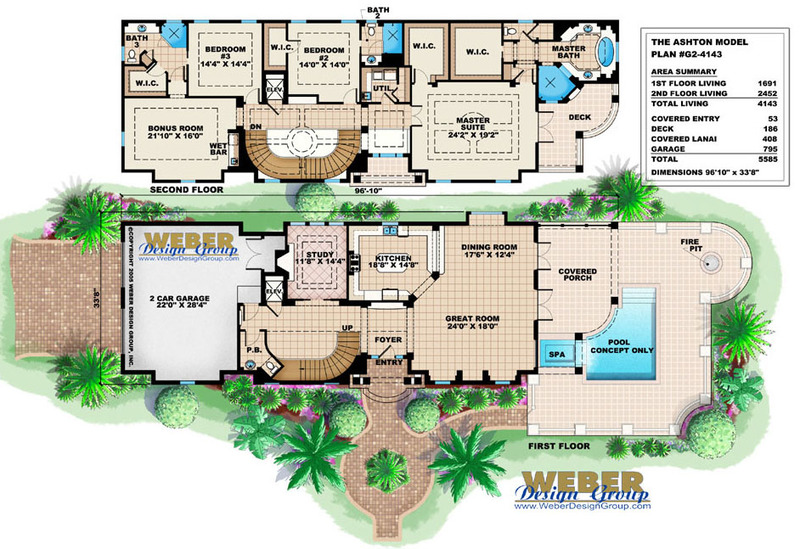 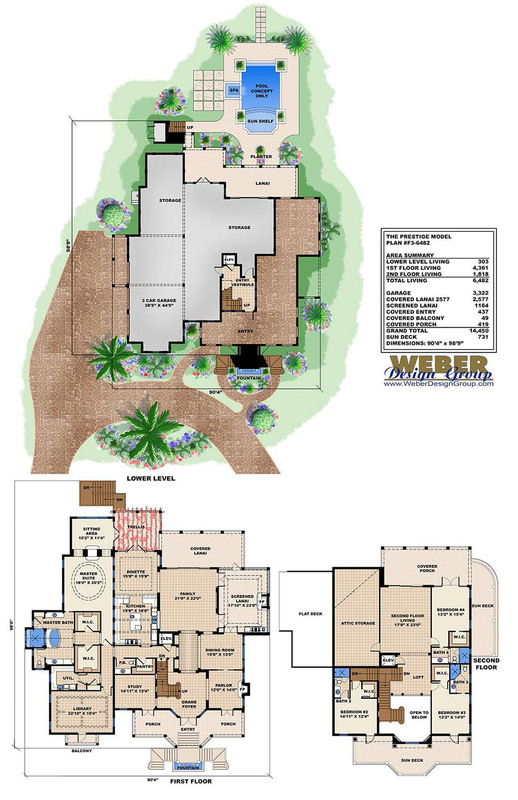 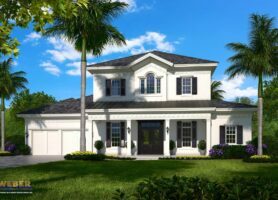 Below is our collection of French Colonial home plans – click to view the floor plan designs, pictures and details for each plan. 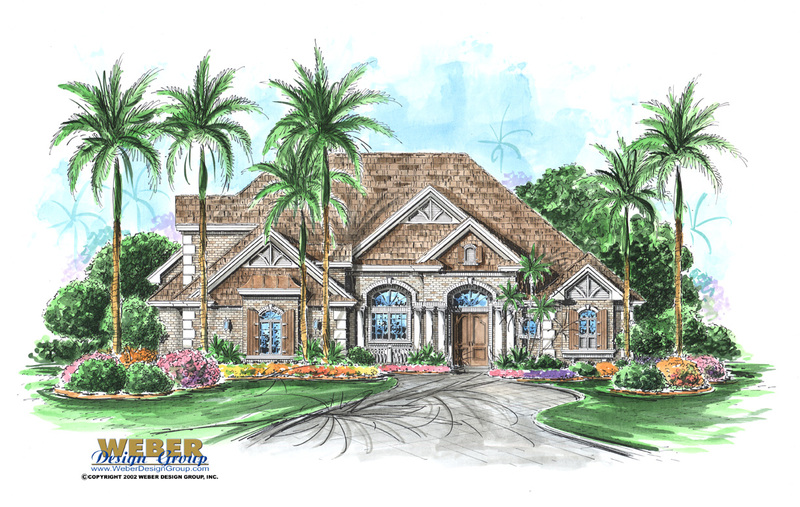 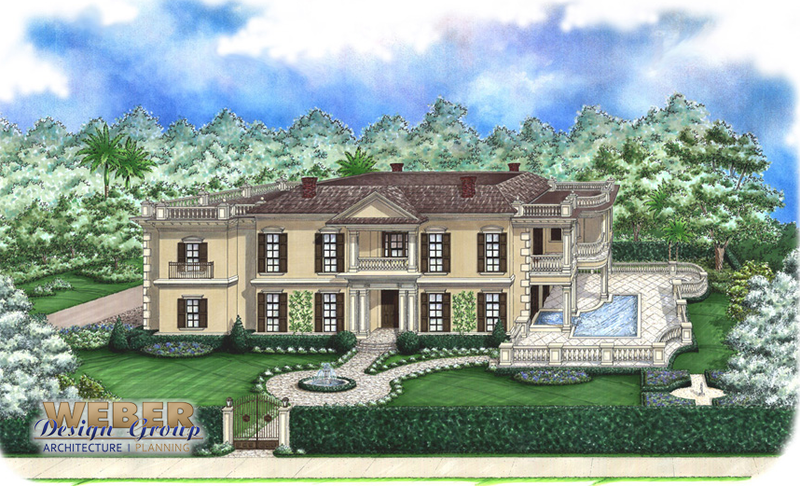 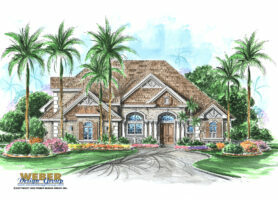 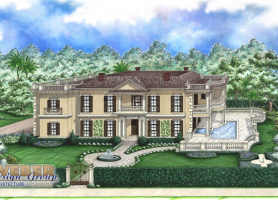 View our French Country home plans.